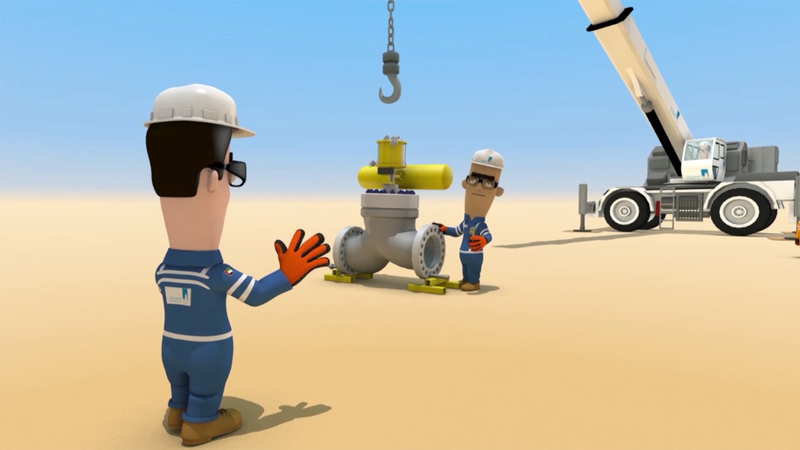 Myriad Global Media proposed to create a series of HSE Induction Training Design, for Abu Dhabi Gas Development Company (Al Hosn Gas) HSE Department Operations. 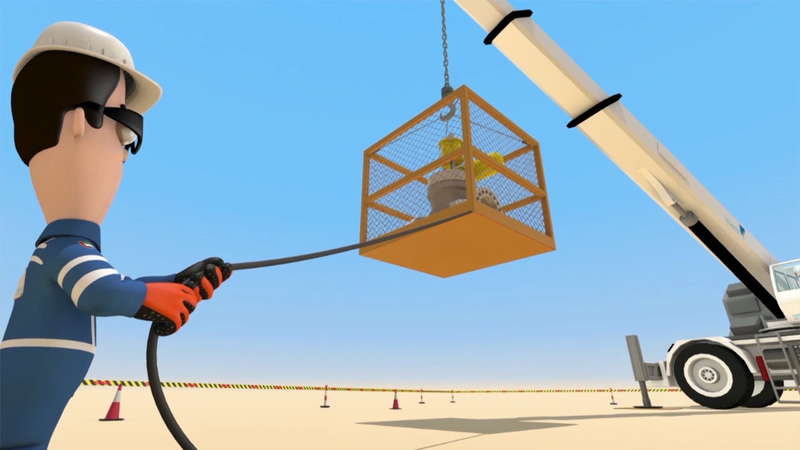 The purpose of the HSE Induction Training Design is to create a programme which ensures all personnel entering the Al Hosn Gas site have the knowledge and skills necessary to enable them to conduct their duties safely. 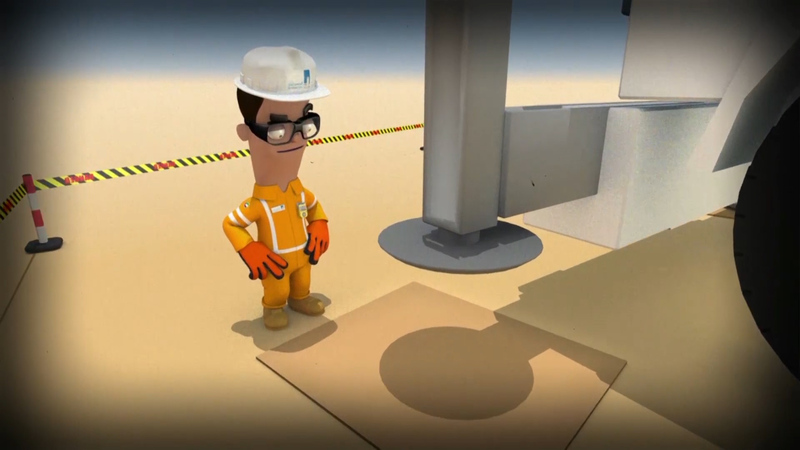 The over-riding objective of creating these training videos was to raise the awareness of these risks amongst employees at Al Hosn Gas. 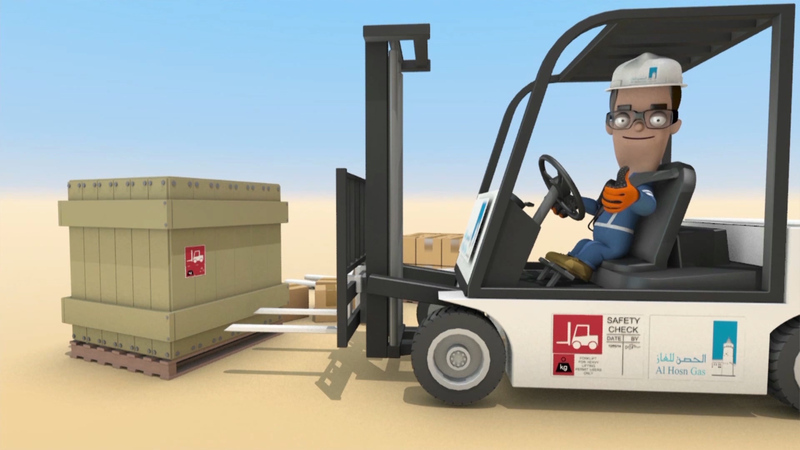 These animated videos were designed to be engaging for the audience, informative and educational. These videos are an excellent tool to be referred to in years to come.